Keefe deftly turns a complicated and often dark subject into a riveting and informative page-turner that will engage readers of both true crime and popular history. 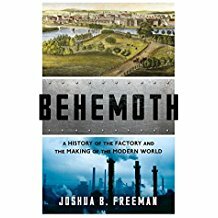 Freeman has provided an ambitious, sweeping, and well-researched history of factories, which remains accessible and relevant to general readers. 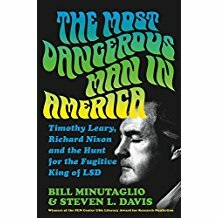 For readers interested in the counterculture and mid-20th-century history. This fascinating and exciting story contrasts the optimism and sense of progress of the 1920s with the devastation of the 1930s. Readers of popular history and biographies will find much to delight in here. With admiration and pith, Jensen relates the importance and influence of Jacobsen as a great writer. Recommended to readers of 19th-century literature and those with an interest in literary and cultural history. For readers looking to investigate leadership or improve their own leadership abilities, this book will prove useful and perhaps offer a new appreciation for the historical figures featured here. 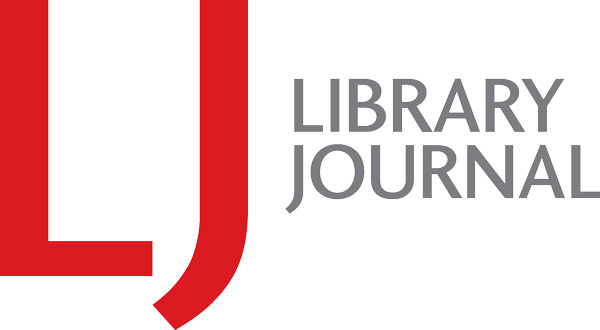 An important resource for readers of history and literary criticism.